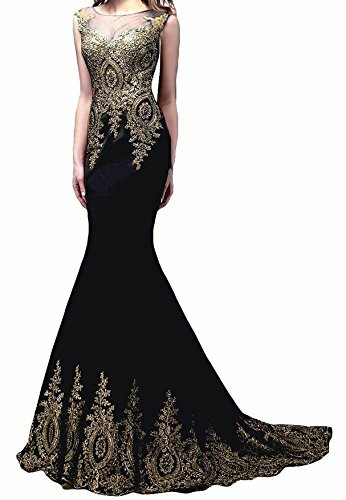 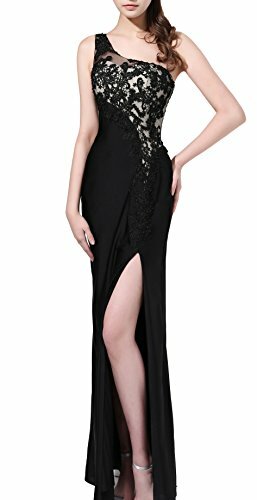 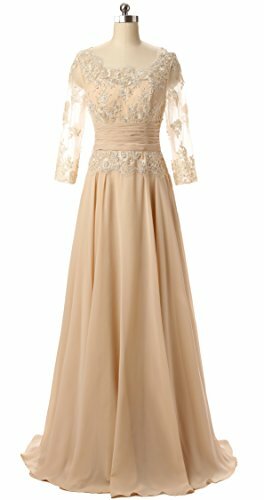 Butmoon mother of the bride or groom evening dress, Butmoon is Professional Dress brand in the USA, dresses are all handmade, quality guaranteed. 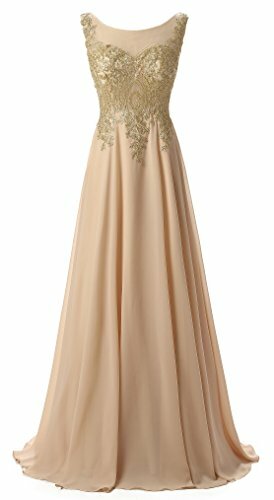 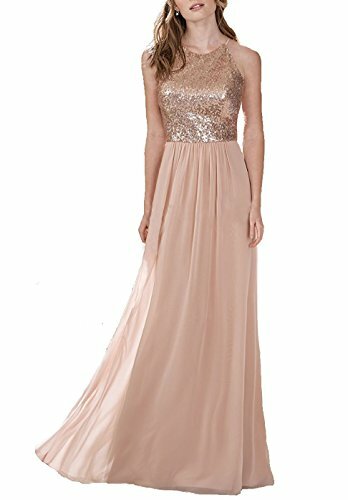 Chiffon & sequin long bridesmaid dress, prom dress. 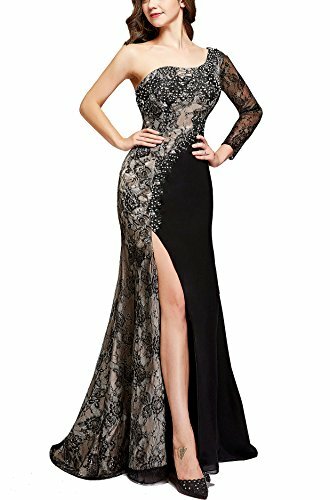 All dresses are not machine made. 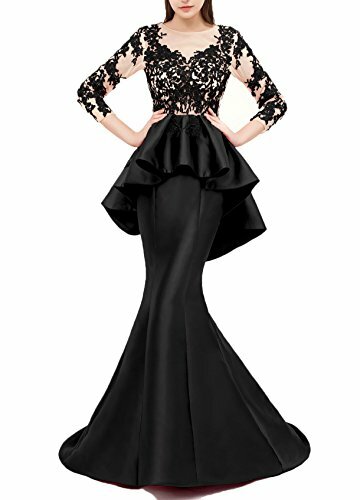 Guaranteed quality for all dresses.